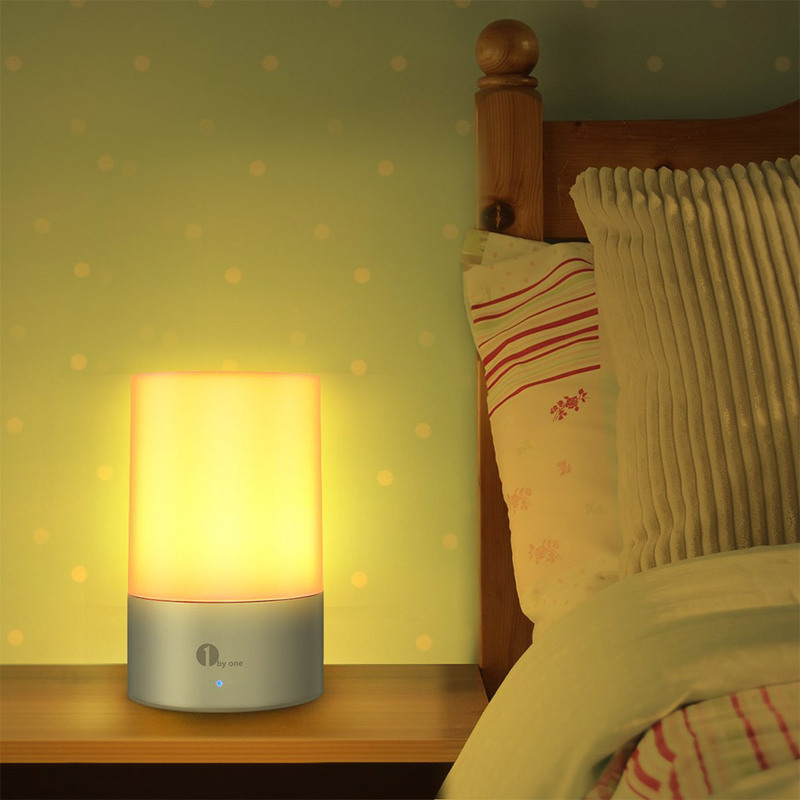 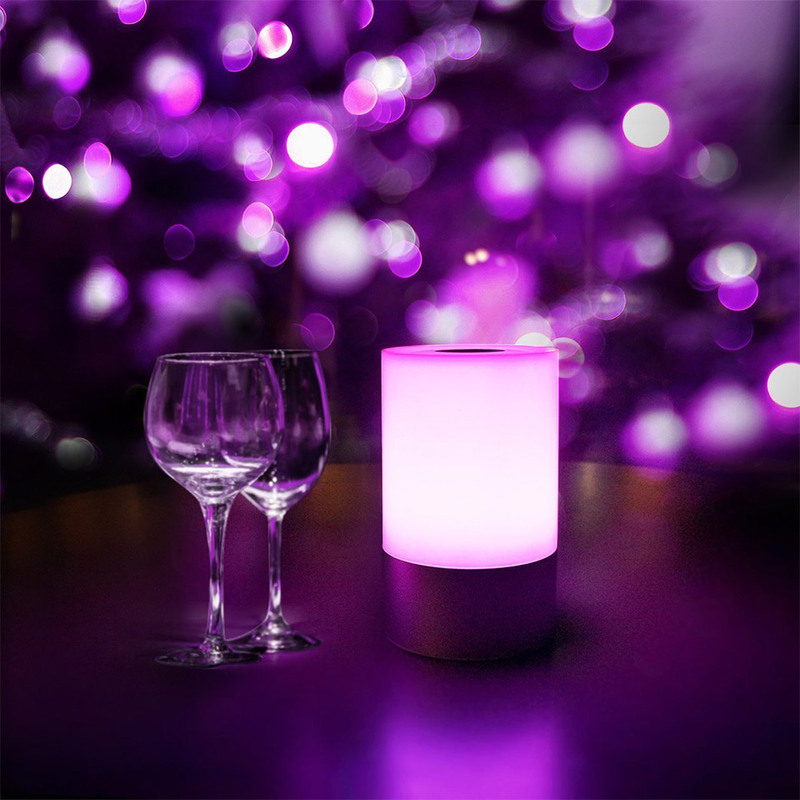 Add a warm glow or a splash of color to any room with this USB rechargeable LED lamp. 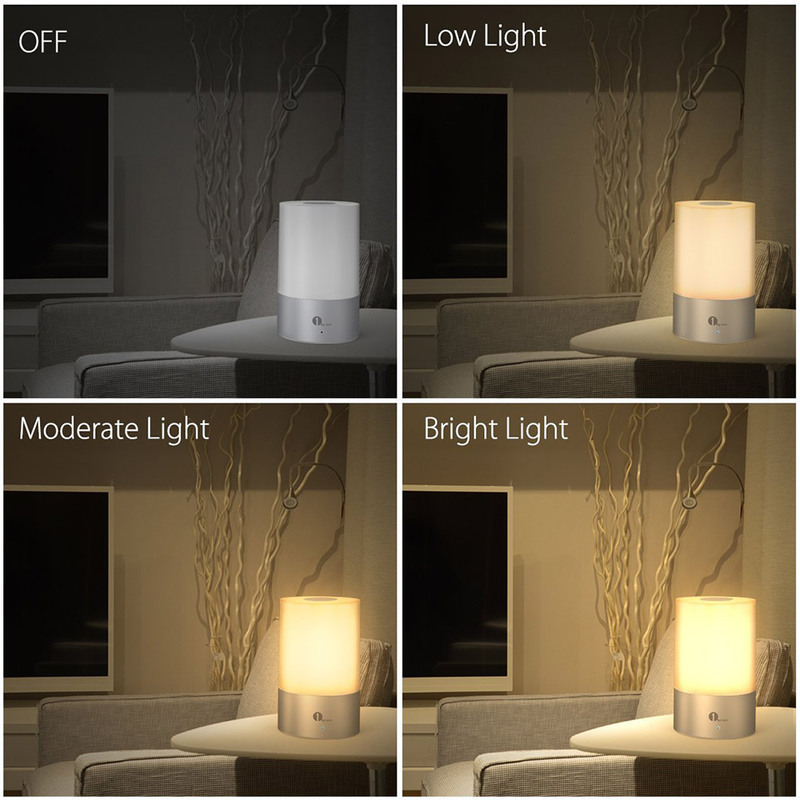 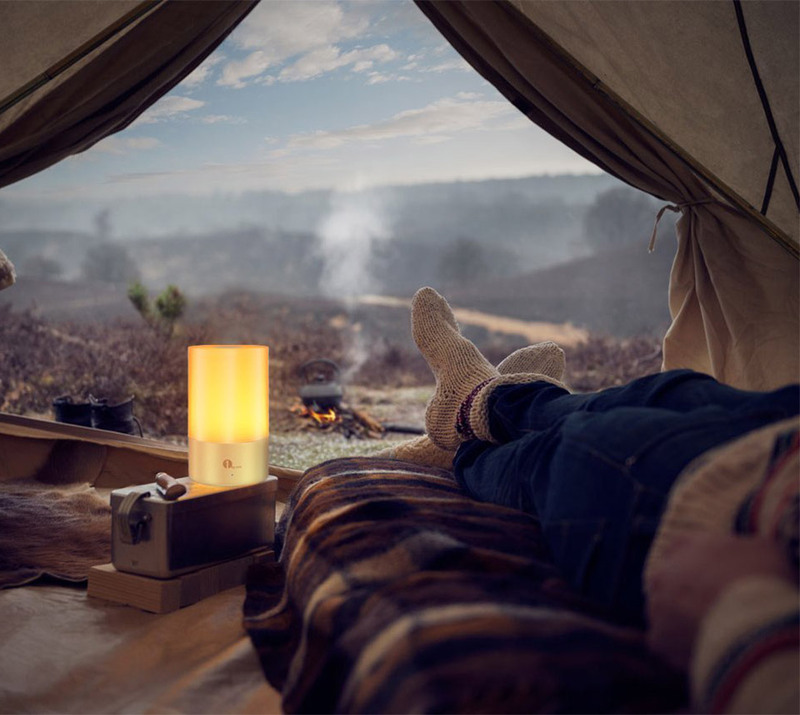 It can run up to 11 hours in nightlight mode, or 2 to 3 hours at full brightness for reading. 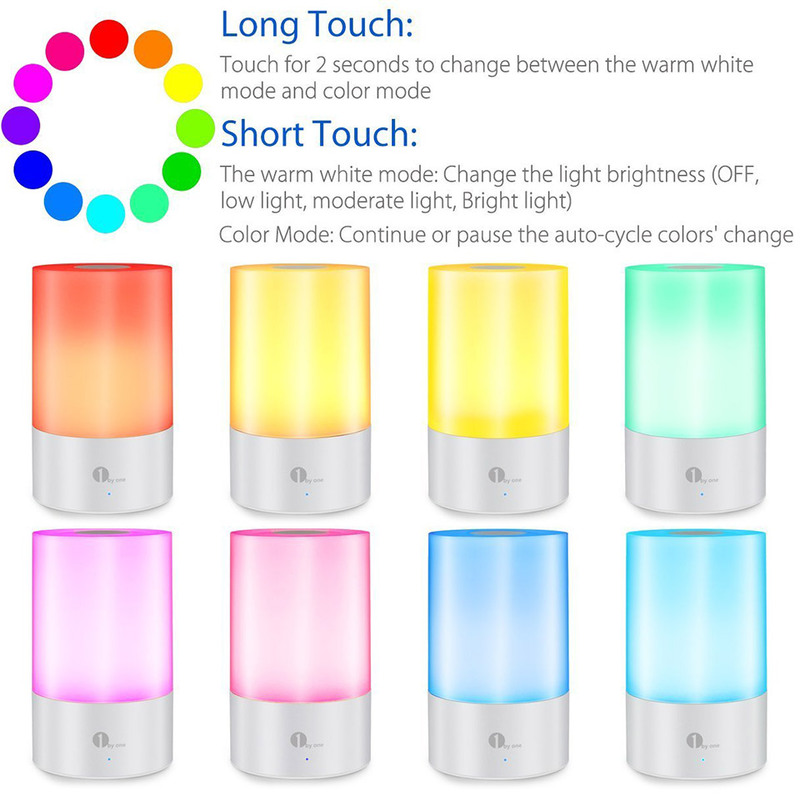 Select from hundreds of colors, and never change a bulb with its 35,000 hour estimated life.